This entry was posted in Podcast and tagged Ana Maiques, audio, EEG, Enobio, Giulio Ruffini, interview, Neuroelectrics, Starlab, Starstim, tdcs by John. Bookmark the permalink. The only reason I ask is because I wouldn’t know what to do the the 8 prongs on the LM334M. i was interested in buying starstim . Could you please help me out in stating its applications and its worth. It seems extremely exciting. Also i a PHD scholar and i work on medical and non medical similar devices so this would further help me out. So if somebody could suggest me.. I would also be wary of Anthony M. Lee, I have seen his YT channel and he is doing some rather alarming haphazard experimentation with his brain, including messing around with addictive drugs. Hi, this appears to be a remarkable device and it is odd (but understandable, considering how new it is) how few people recognize the huge implications of this relatively simple technology. 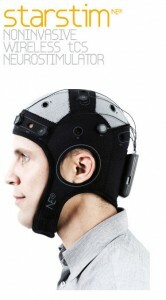 I am wondering if any HD-tDCS devices are available for personal use in Canada? 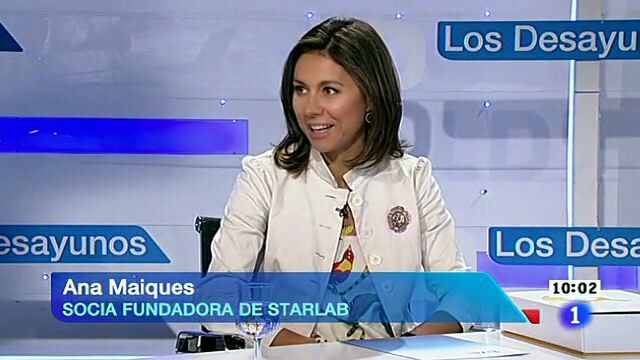 StarStim is not. My own Iontophoresis device doesn’t appear to produce any results – perhaps difficulty with the montages – and is a real pain to use, dripping saline solution all over my head, etc. I have the funds and the need, after struggling with mental illness and drug addiction for many years. Strange how this tech hasn’t been approved yet but for decades we have continued to flood the market with powerful addictive pharmaceutical drugs that are doing substantial long-term damage to many people’s brains. This is rather unfortunate. Of the four HD-tDCS models currently manufactured (StarStim, Neuroconn, MagStim, and Soterix), none are approved for clinical or private use in North America, and all are in Europe. The approval process is apparently much longer here, around 4-5 years. I will keep looking. YAY! this is awesome. you have become such a valuable resource for tDCS!! so….I am a cowboy of neuroelectrics? that’s badass. 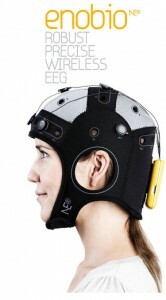 i want one of these….HD tDCS is the future. but these devices are so cost prohibitive. ah well. Great Job!!!! Keep it up. I am a CAADE/California certifiedalcohol and drug addiction counselor, I am most intriuqued as to how your devices may one day locate the brain receptor sites that are responsible for the inevitable chronic addiction that occurs to all people who first are drawn to the exctasy/pleasure over-stimulation effects of various street or pharmaceutical drugs, which gradually increases the amount and frequency of drug intake to obtain the initial high they first experience during the first few times of use. I would like to know if any studies have been, or are being considered concerning drug addiction on how your device could possibly change the neuro-transmission in order to neutralize the pleasure centers so there is no longer any point in abusing any given drug, and/or repair the normal pleasure centers that have been over-stimulated and are essentially burned out resulting in the patient never regaining the ability to feel pleasure from normal daily activities. I also would like to offer myself as a volunteer subject for these studies should they one day become part of the overall studies of the benefits your devices seem to have great potential for. I only have read that your focus has mainly been in memory, and recognition of satelite photo points of interest. Please include me in your mailing list of everything related to your studies concerning this device. Is it available on the open market yet? I have seen videos of D.I.Y instructions that seem to make it possible to construct a replication of your device using commonly known electronic hardware with a minimum knowledge of soldering and electronic basics.